I wish I could go! I’m going to meet you in person one of these days. 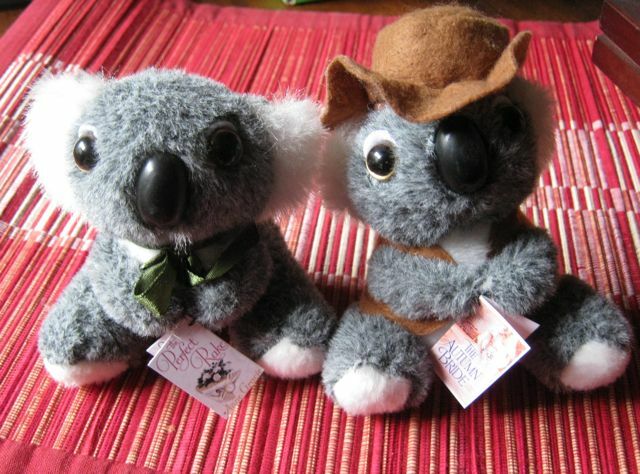 And those koalas are to die for, they’re so cute! Have a wonderful time. I’m so jealous.